A note is left on a car windshield, an old dog dies, and Kent Nerburn finds himself back on the Lakota reservation where he traveled more than a decade before with a tribal elder named Dan. 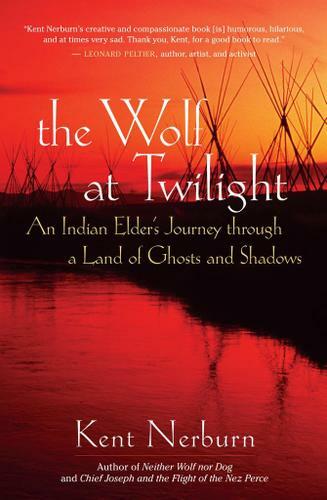 The touching, funny, and haunting journey that ensues goes deep into reservation boarding-school mysteries, the dark confines of sweat lodges, and isolated Native homesteads far back in the Dakota hills in search of ghosts that have haunted Dan since childhood. In this fictionalized account of actual events, Nerburn brings the land of the northern High Plains alive and reveals the Native American way of teaching and learning with a depth that few outsiders have ever captured.